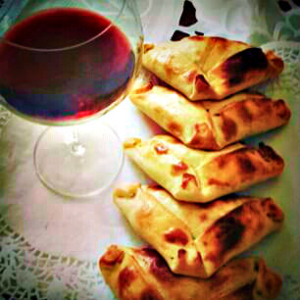 Translating as ‘wrapped in bread,’ the empanada is essentially the South American pie and comes in numerous varieties that vary between countries and range in savoury fillings such as cheese, meat, chicken and seafood. Rather than filled with gravy, each filling is flavoured with complimentary spices and there is even a sweet version of the meat empanada with mince and sultanas. Even if you’re not a foodie, this is a snack you can sample. 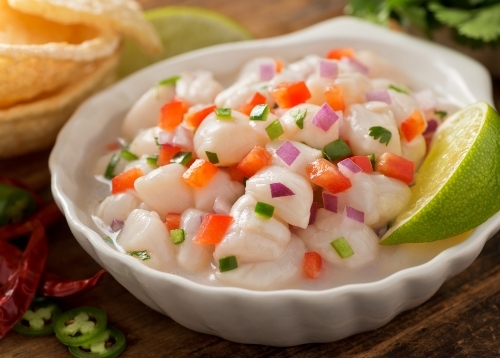 Peruvian food is the ‘it’ cuisine in leading gastronomy circles and everybody travelling through Lima or Cuzco should at least try a ceviche. 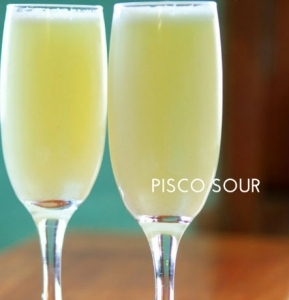 Fear not the exotic sounding dish made up of raw fish/seafood cooked in citrus and spiced juices and be brave enough to sample alpaca, a light and lean protein. You will rewarded for being adventurous with your food choices as we promise it tastes as good as it looks. Nobody should pass through the best wine regions in this part of the world without sampling some varieties. 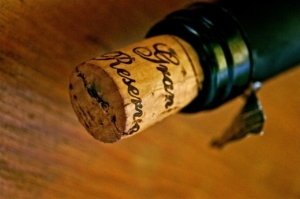 With vineyards only about an hour from Santiago and the wine heartland of Argentina, Mendoza producing some special blends such as the Malbec, there is no excuse for wine connoisseurs and foodies to go thirsty. 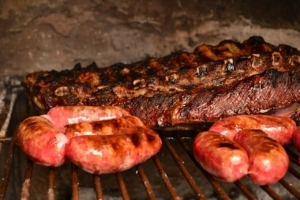 Apologies to vegetarians as beef is the meat of choice in Brazil and Argentina and is a specialty all over both countries. Beef is a staple in both Argentina and Brazil and the two nations will argue vehemently about who producers the better ‘asado’ (bbq grill.) Why not make up your own mind by sampling by visiting a steakhouse in the capital Buenos Aires or going in a churrasceria in Brazil where you eat by the kilo. 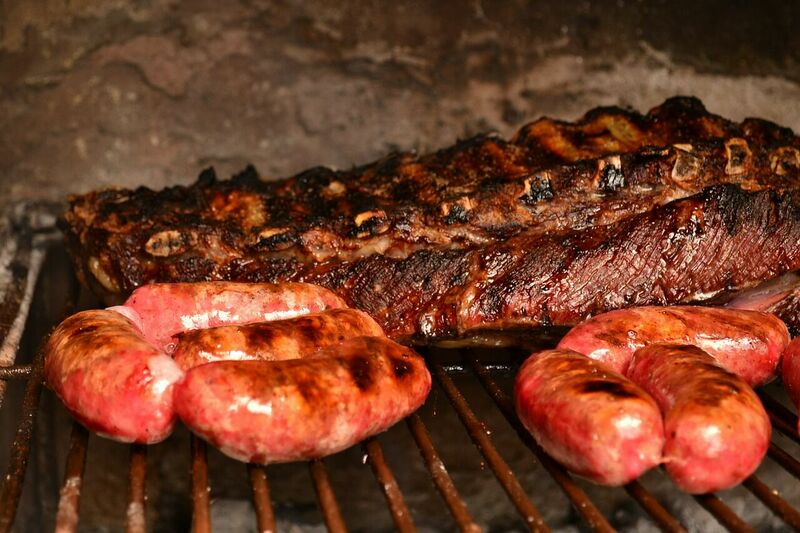 In Argentina, the prime cut is bife de chorizo (not to be confused with the sausage that is also readily available.) Other features include ‘morcilla’ (the latin version of blood pudding) and asado is usually served in Argentina with a chimichurri salsa (made of tomatoes, vinegar, onion and parsley) for extra flavour. 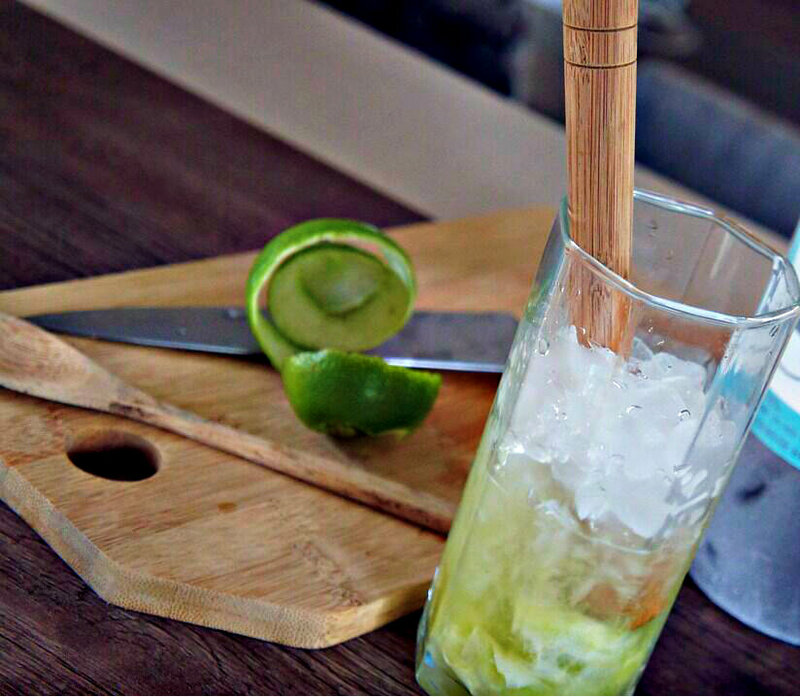 As well as wine, South America is home to a number of exclusive spirits that make delicious cocktails. In tropical Brazil, the locals celebrate and cool down with caipirinhas, a refreshing concoction of ice, lime, mint and cachaca (a sweet sugar cane liqueur.) A warning that whilst delicious, these drinks are designed to be sipped slowly as they can otherwise pack a lethal punch. 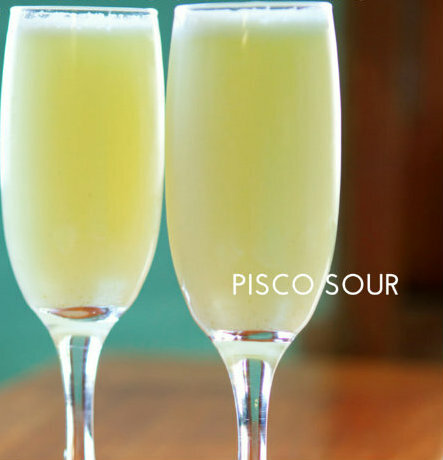 The eastern countries of Peru and Chile are famous for producing pisco, a clear spirit made from grapes and is most popularly paired with lemon juice and egg whites to create the classic pisco sours. 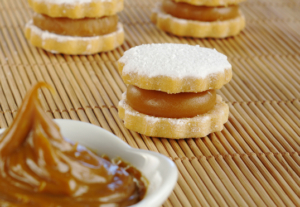 South Americans love their desserts and pastries and the delicious caramel called ‘dulce de leche’ (pictured above) is a sweet staple used throughout Peru, Chile and Argentina. 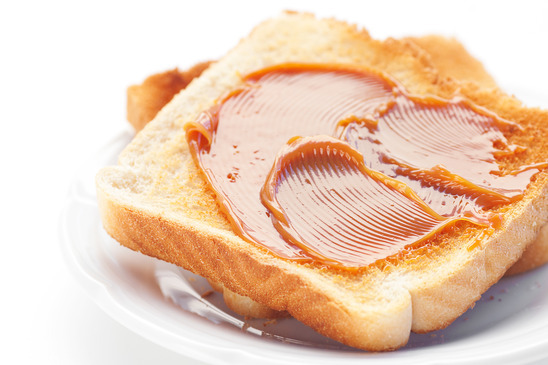 This quintessential caramel is used in desserts such as alfajores (a sweet cookie sandwich filled with dulce de leche of which the chain Havana is famous for) and countless other creations such as mil hojas (the thousand layer cake made of pastry and caramel,) and even going so far as to flavour delicious gelati and ice cream varieties. In Buenos Aires you will find French inspired bakeries and patisseries all over, and freshly baked custard dishes such as flans and crème caramel are also popular. Desserts including the famous caramel filling called ‘dulce de leche’ are delicacies available throughout South America. 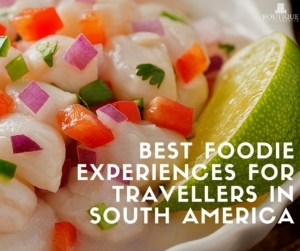 What South American foods have you tried and what did you think? Tell us in the comments below.